Fred trained at ENSCI, then with Marc Berthier at eliumstudio in Paris and Werner Aisslinger in Berlin. In 2004, Fred was talent-spotted by Jean-Marie Massaud and invited to join his team. Since 2008, Fred has been design manager at Massaud’s studio. Thinking back his country childhood, Fred observes, records, sketches and explores the wonders of nature, treating the living world as a design lab. Fred gets down to the essentials, questioning preconceptions and design clichés to allow fresh ideas to emerge. Fred’s designs convey ideas by suggestion, using a fluid, natural, minimalist style. Fred’s design process is illustrated by his work for brands such as Environnement Furniture and Dedon. His 2010 design NestRest (Ital), produced with Daniel Pouzet, breaks with the conventions of traditional garden furniture. A cross between a gazebo and a cocoon, this hanging bird’s nest allows you to imagine you’re hidden away in a treehouse as you curl up inside or serenely contemplate your surroundings from its cosy interior. 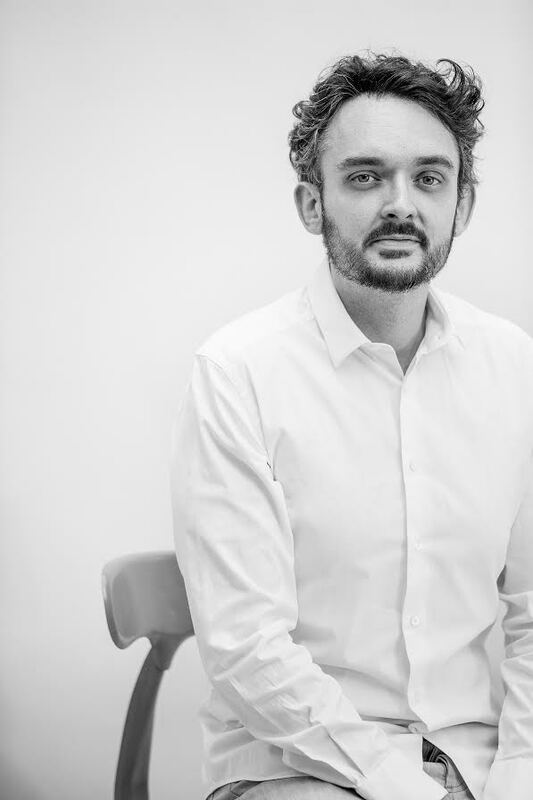 In 2014 Fred co-founded the online art gallery and publisher TIERGARTEN with Katja Liebig. TIERGARTEN has given Fred and Katja the creative freedom to explore new areas. In 2017, after three years trying out ideas and processes, they launched their first collection of animal sculptures. Each animal is recreated in wood or bronze by a unique process. First, Fred and Katja sculpt a digital template. Then the sculpture is hand-made by decorative craftsmen. This guarantees that every piece is truly unique. Rooted in attention to detail and meticulous observation, Fred’s reinterpretations of natural forms will reconnect you with your innermost emotions.